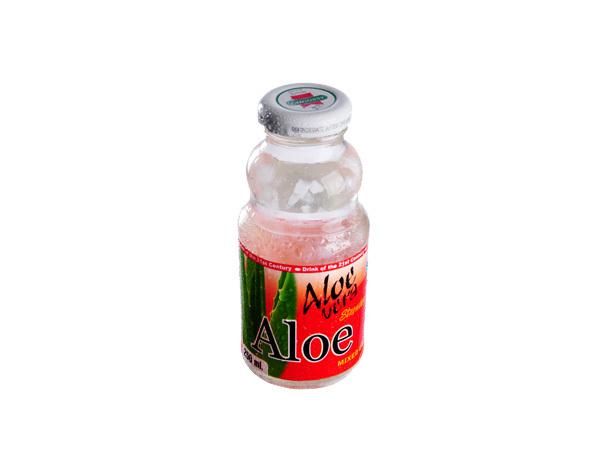 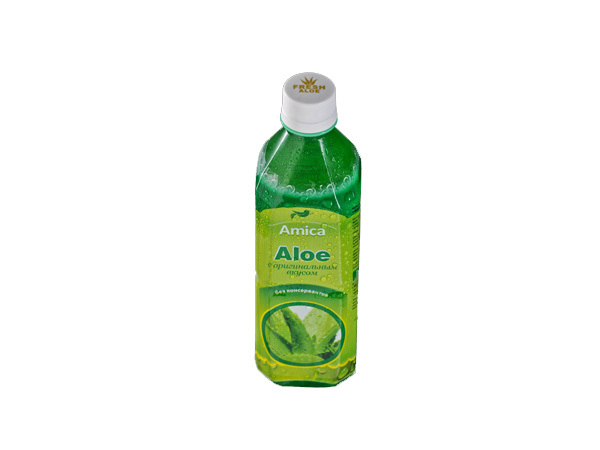 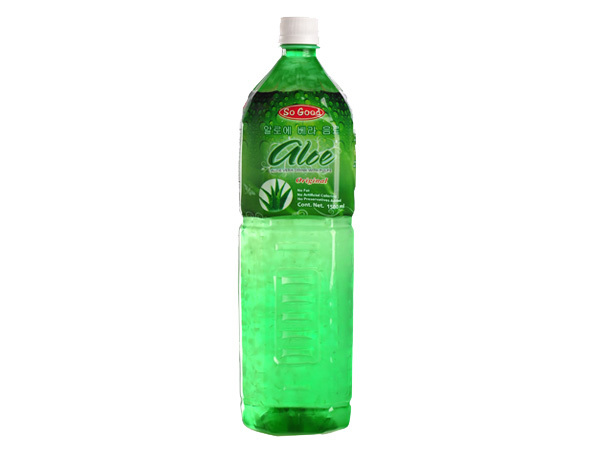 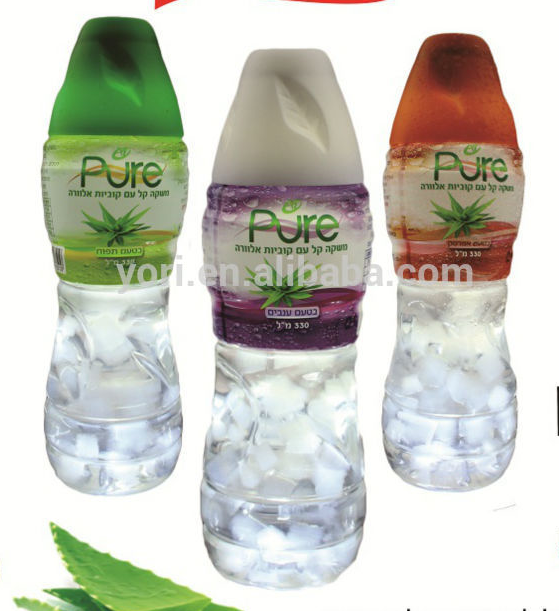 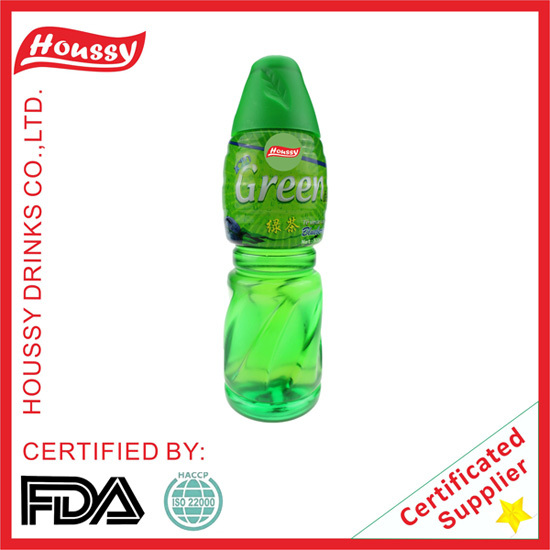 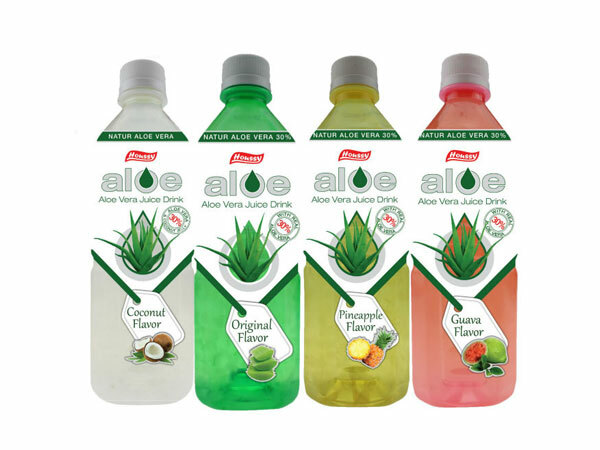 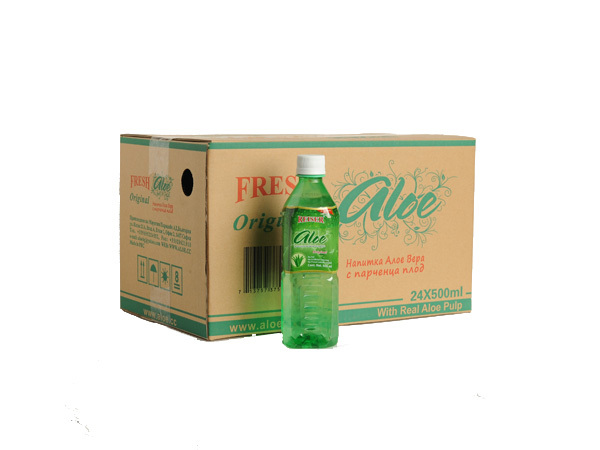 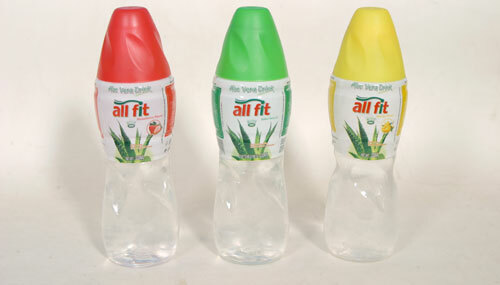 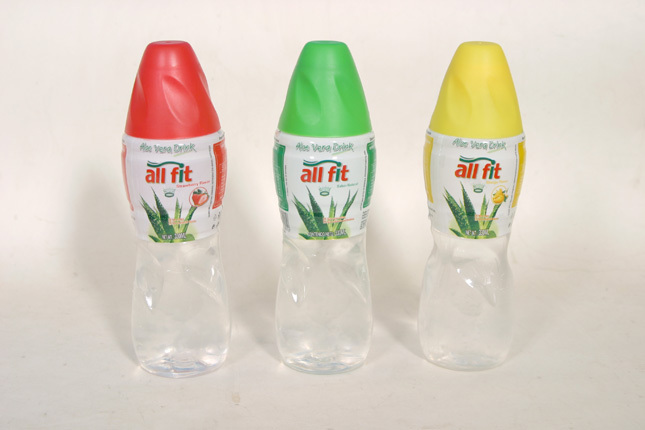 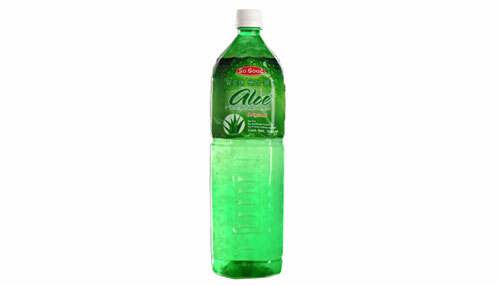 Houssy Global,with office in Hungary and factory in China, is the professional aloe vera juice manufacturer for many years. 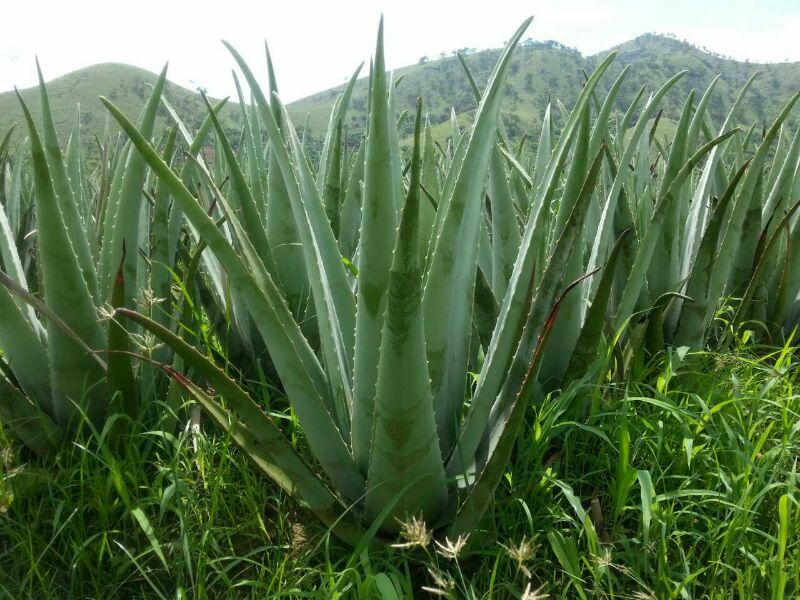 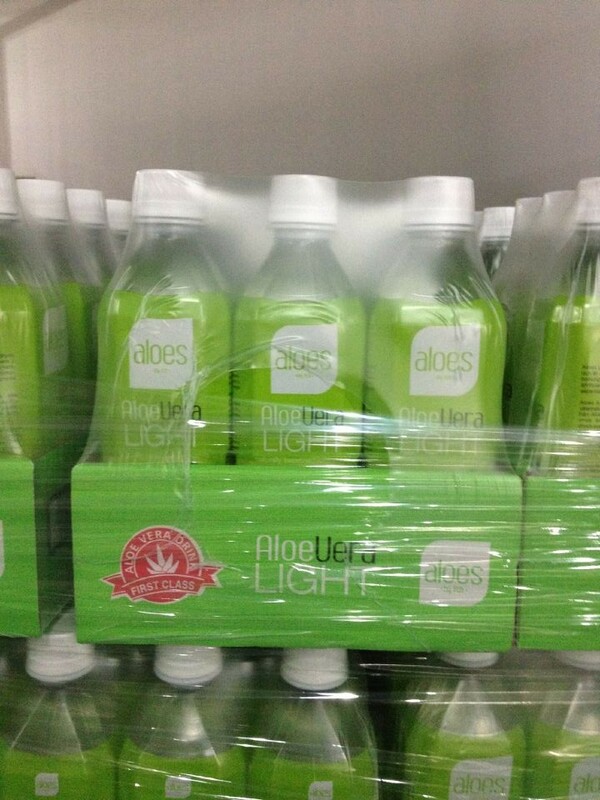 We have our organic aloe farm. 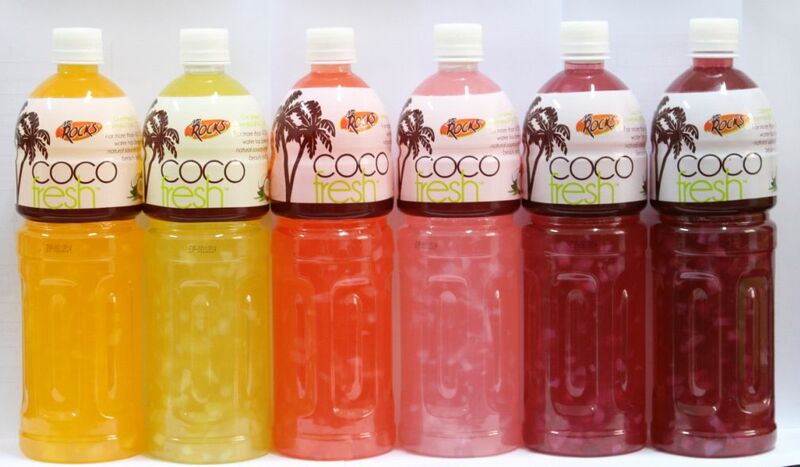 Our drinks are HACCP, ISO,FDA, Kosher approved. 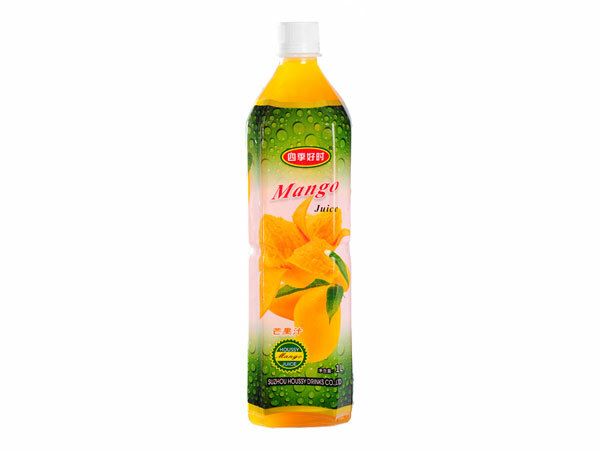 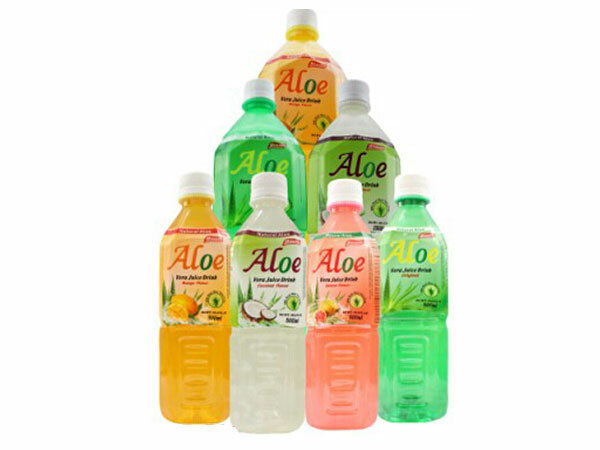 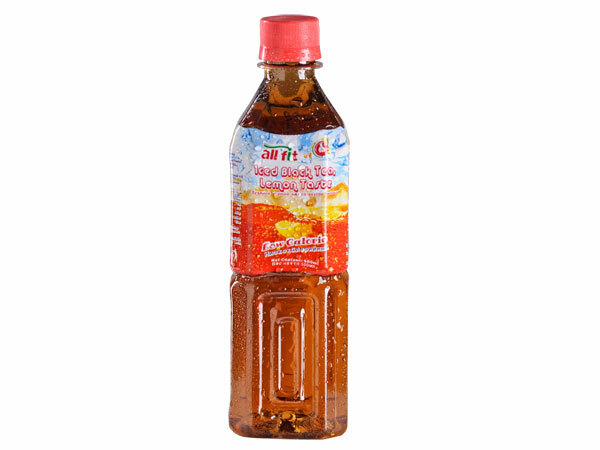 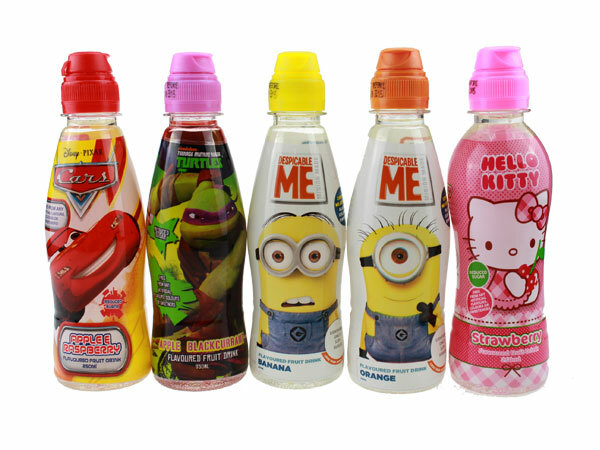 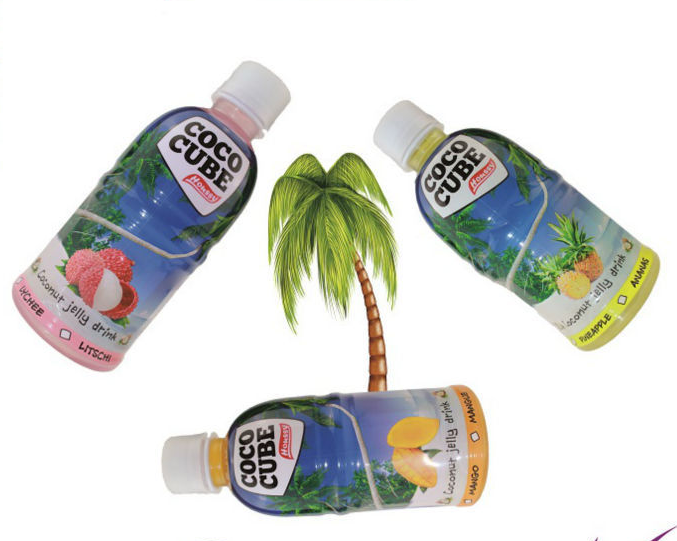 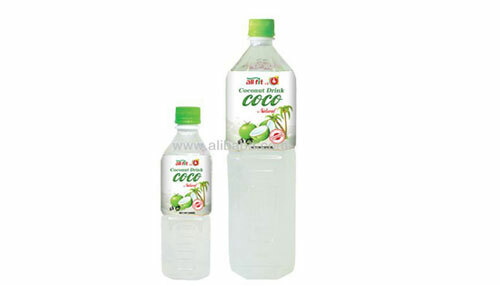 Our drink has been exported to many countries such as USA, Canada, Australia, New zealand, Europe(Germany, Holland, UK,Sweden, Hungary,Bulgaria, Czech,Slavokia,Russia), South America(Columbia, Chile, Bolivia, Costa rica, Surinam, Trinidad and Tobago, Ecuador), South Africa, Singapore, Mongolia and so on.